Cheerleading is about much more than just supporting your school’s sports teams. It’s about dedication, commitment, fitness and building lifelong friendships with members of your squad. It’s about the excitement of cheer competitions and the hard work of getting each routine just right. At Good Clean Fundraising, we understand all of that – which is why we also understand how vital fundraising for cheer is to what you do. Cheer uniforms, equipment, competition fees, travel costs, it can all really add up, putting a strain on the program’s budget and on families. You want your squad to have the best experience possible, which means adequate funding all the way. The big challenge, when fundraising for cheer squad, is finding a campaign that makes sense. One that will bring in the most money, faster, and let the squad get back to what they love! 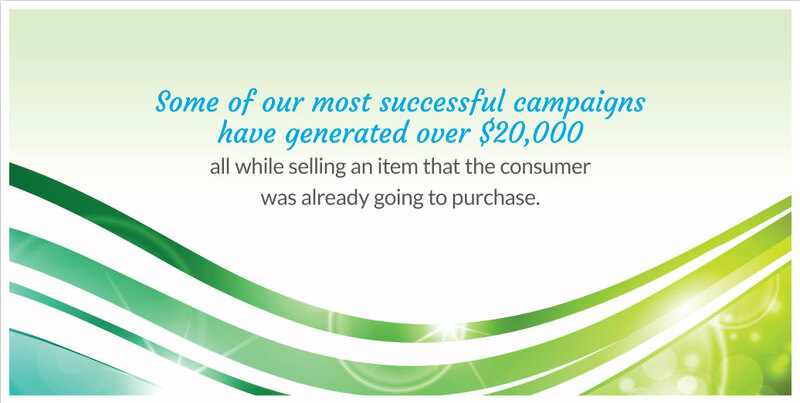 Fortunately, Good Clean Fundraising offers a great solution! Your friends and family truly do want to support the squad – what they don’t want is to buy any more overpriced candy, gift wrap or candles. 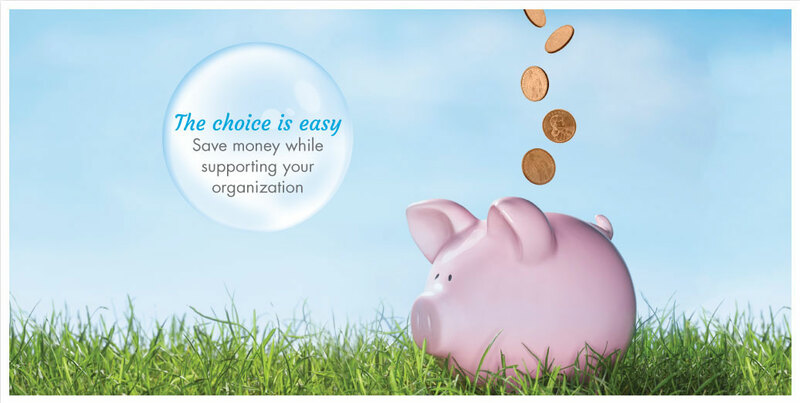 At Good Clean Fundraising, we provide a fundraising plan that makes sense on every level! Featuring 5 gallon buckets of high quality, private label laundry detergent with a convenient dispenser pump, our fundraiser is based on value priced necessities. These are things people need every day, but at a savings that benefits everyone and drives sales. When you’re fundraising for cheer, it truly is a dream come true! Our wholesale approach means we can also offer wholesale pricing, with around 50% savings over regular retail pricing for single laundry detergent bottles. Your school and community will enjoy a vibrant cheer squad with good funding. At Good Clean Fundraising, we believe that fundraising for cheer should be done a little differently. In fact, we believe the things that make us different also make us the best. We know that friends, family and coworkers are tired of buying things they don’t want or need to support a good cause. These items are usually marked up to several times the regular retail price – and that difference does not always go entirely back to the squad. That’s why we only offer value priced necessity items that people need and will be buying, regardless of your fundraising for cheer. And, since they want to support your squad, they are more likely to purchase the liquid laundry detergent from your fundraiser. This is especially true when they realize the inherent savings that the wholesale pricing gives them over going to the store. It’s like a sale and a fundraiser, all in one. When the squad benefits and the community saves money, that’s fundraising for cheer done right! When developing a truly great fundraiser, Good Clean Fundraising took a close look at what worked, and what didn’t. Fundraising for cheer was often a challenge for schools, for many reasons. Participation was often sluggish. Why? Because even though they really loved cheer, squad members and parents were reluctant to ask people to buy another fundraising item they didn’t need. That’s why we decided to offer the necessity item with the incredible wholesale pricing. Every 5 gallon container of liquid laundry soap is around $45.00. This breaks down to only $.07 per ounce. Since the average consumer will spend $.13 to $.15 per ounce when buying one bottle at a time, that’s up to a 50% savings over regular retail! Participation is higher when you’re fundraising for cheer through our program, as it’s easy to convince people to buy something they need anyway at a reduced price! With Good Clean Fundraising, team members, parents and supporters all have something to cheer about! During your Good Clean Fundraising campaign, your team will also have access to our library of resources. This includes tips on encouraging greater participation during the fundraiser, information on effective selling and much more! We’ll also provide your squad with order forms customized with the team logo. A member of our tech savvy staff will also help your squad create a social media networking campaign to spread the word, increase sales and encourage community involvement. Start Fundraising for Cheer Today! With Good Clean Fundraising, it’s so easy to start fundraising for cheer right away! Simply contact a member of our friendly and knowledgeable staff for more information about how we can help you meet all of your cheer squad’s fundraising goals.